Welcome to The Martin School! The very best early education for your child. Located conveniently in downtown Denver! Class space is limited so call today! Michael and Nicole Martin are California Credentialed and Colorado Licensed teachers with more than five years of classroom experience. Both graduated from California State University, Fresno - a university known for its excellent teaching program. As they taught in the public school system, Michael and Nicole recognized there was a need for children to be taught the basics of a balanced literacy program from a very early age. With this in mind they decided to develop The Martin School of Early Education. 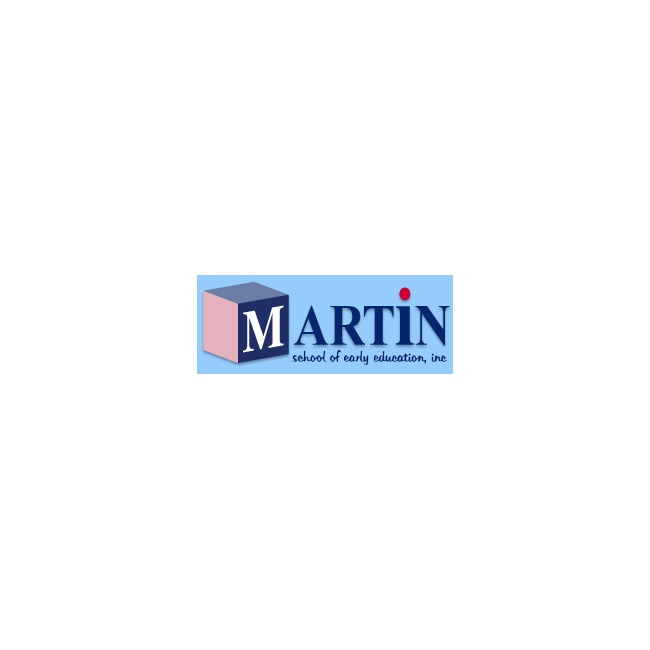 All of the teachers and aides at the Martin School have a degree in either elementary education or early childhood education. It is important to us that all staff members are educated and prepared to teach and care for young children. Children who get the right start at an early age are the successful adults of tomorrow. Multiple studies, including those by the National Institute of Child Health and Human Development, found that children who receive high quality early education tested higher in language ability and cognitive skills. Unlike many other preschool teachers, our teaching staff knows where your child is headed -- into the higher education system. We've been there, and we can tell you, many of our students were not properly prepared with the skills required to be successful in elementary and secondary school. Literacy is our main focus because we realize this is the main tool needed to thrive in any educational environment. One out of every five children is diagnosed with a learning disability. We are trained in, and have experience with, many different learning disabilities and can be a lifeline to help parents struggling with these challenges. 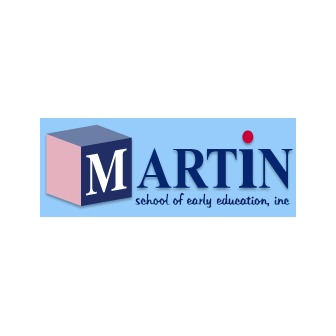 Martin School of Early Education has also adopted the Orton-Gillingham methodology which was developed to help children struggling with dyslexia, and have had tremendous results with this reading program. It is designed to help all children learn to read, especially the ones who struggle. Our goal is to create life-long readers and learners without leaving any child behind.
" Our mission is to nurture students, creating a safe environment for learning and growth. Our educators are dedicated to teaching, to learning, and to the enthusiastic sharing and enjoyment of knowledge"
Address: 776 S. Lincoln St.